Find Cottages, Lodges & Log Cabins, Apartments near Blackdown Hills. Find Cottages, Lodges & Log Cabins, Apartments near Cranborne Chase & West Wiltshire Downs. 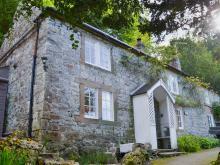 Find Cottages, Lodges & Log Cabins, Apartments near East Devon. 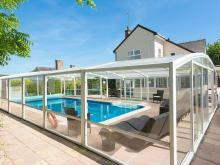 Find Cottages, Lodges & Log Cabins, Apartments near Mendip Hills. Find Cottages, Lodges & Log Cabins, Apartments near Quantock Hills. Find Cottages, Lodges & Log Cabins, Apartments near Tamar Valley.